Ask anyone about their fond memories and it would be to go back to their days in college. And no college life is complete without the hours spent at everyone’s favourite spot – the canteen. 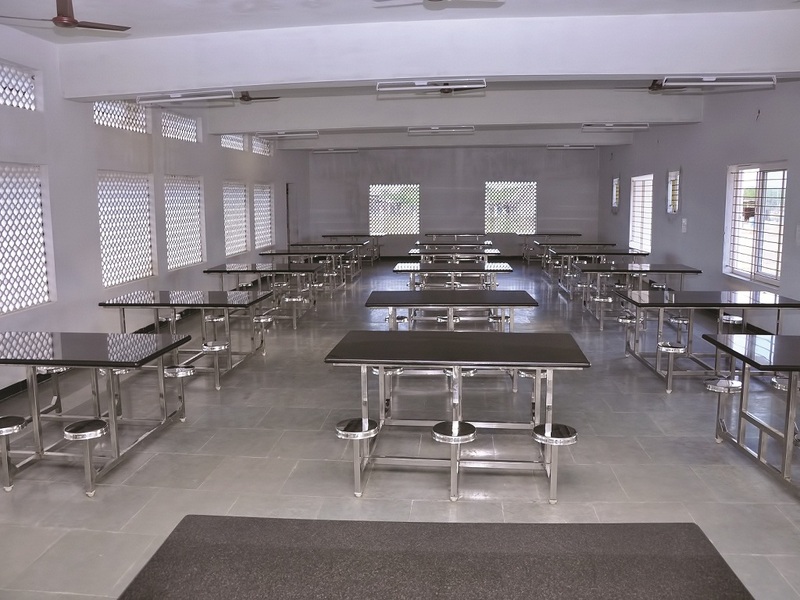 Samskruti College has spacious canteen facility in the college premises. A variety of south indian food and snack items are provided to the students. Adequate seating facilities are provided to accomodate students and staff even during peak time. The Canteen has a big kitchen with steam cooking facility and kitchen staff take extra care to maintain hygiene. Food items are prepared with RO treated water. Write Your answer: 9+1= Math Captcha.